Just a few days ago when I was trying to open a website, it was showing 503 error which was quite interesting. It’s because I visited twice and got two different error messages with the same number. Are you on the same board? Well, 503 service temporarily unavailable error in WordPress can also appear. It doesn’t matter whether you’re running your blog on WordPress or any other platform. This error can be seen on any platform. 503 error is basically not an error. It is temporary which can be solved. Reasons To Get 503 Error On Your Website. You may be thinking about something hard coding error. But the error is just because of the server. Whether the number of visitors of your website have increased than the limit or the server isn’t ready to take more load. In technical terms, the server can’t handle more HTTP requests and generate this error. There are many errors in WordPress but this isn’t one of them. Suppose you’re running a blog with the 10000 visitors per month and they get increased to 25000 and you keep the same web hosting. Then it’s possible that some of your readers can get 503 error due to unavailability of the server. If many people visit your website at the same time then it may happen. Another reason is that you have used all the resources of the web hosting. And now the server doesn’t have enough resources to handle the requests. Every web hosting provides the limit of the bandwidth and the percentage of the resources you use. If that limit exceeds, the possibility of 503 error also increases. #3. Maintenance of The Server. It may also happen due to the maintenance of the server. As your web hosting providers always do some changes and if your users try to open your website at such time, they can get an error. What Does 503 Error Message Look Like? There is nothing special about it. Just a white screen with the different error messages. There may be different types of error but every error would contain “503” in it. How Can You Fix 503 Service Temporarily Unavailable Error In WordPress? As I have mentioned above, this is a server-side error and you can’t do anything about. 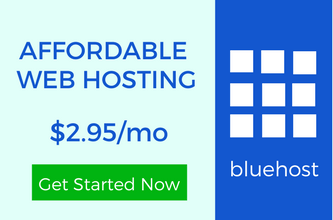 You can talk to your web hosting support. And if the problem is with the number of visitors then upgrade your web hosting plan or change it. 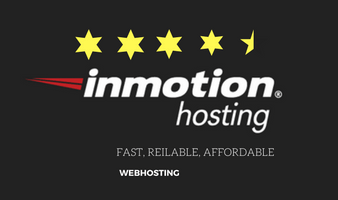 Choose any reliable web hosting like Inmotionhosting. 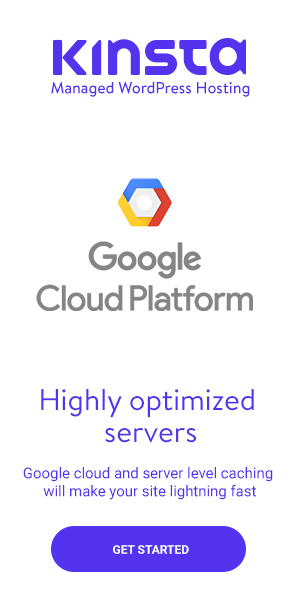 And if you’re going for the managed hosting then WP Engine is one of the best web hostings. For the bigger websites, managed hosting is required. If you found this article helpful, connect with on Twitter, LinkedIn, and Facebook. Most of the time people face 503 error because the server is too busy or because there’s maintenance being performed on it. The 503 Service Unavailable error is a server-side error and it is considered as problem usually occured due to the site’s server. Thanks for exploring this topic in brief detail.